This past spring, Second Helping, The Caring Place thrift store on 3700 Williams, celebrated its one year anniversary. With a successful year under its belt, the store has decided to go bigger this holiday and host “A Second Helping Christmas” and 12 Days of Christmas Sales! Friday, November 16th the store will debut all of its holiday finds at “A Second Helping Christmas” event from 10:00 a.m. to 4:00 p.m. Be prepared for holiday spirit, holiday décor and the unique gift items you have grown accustomed to at this store. This year there is more to the season than this one day! Join Second Helping on 12 additional days for sales to help you select the perfect items for friends and family. Each sale day the store will serve complimentary refreshments as you shop for holiday treasures. Second Helping is also offering gift-wrapping this year for a minimum donation of $2 to The Caring Place. While supplies last, volunteers will wrap your gift in gift bags and include a special Gift Tag from The Caring Place. The tag will share with the recipient that the gift was purchased at an organization that supports neighbors in need. 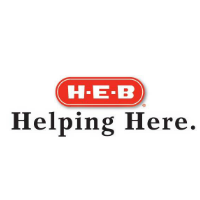 “We love reminding our customers that when they shop here they are helping the community. It adds just a little heart to your gift purchase when you can share that information with recipients,” says Store Manager. Tracy Tripulas.  The Caring Place suggests you follow them on Facebook in order to learn about all the holiday fun at both thrift stores this year. Second Helping is open Monday-Saturday, 10:00 a.m.-4:00 p.m. at 3700 Williams Drive. 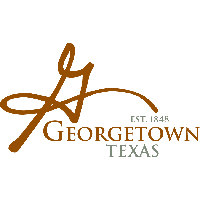 Georgetown and northern Williamson County. 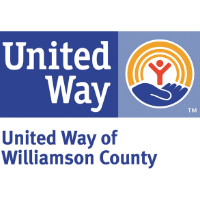 Through two thrift shops, The Shops at The Caring Place and Second Helping, both in Georgetown, the organization is able to pay for the operating expenses to serve a growing community in need. 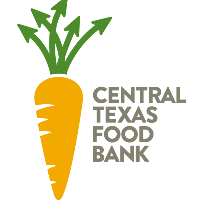 All monetary and food donations benefit neighbors needing food, utility, rent, transportation or medical assistance. 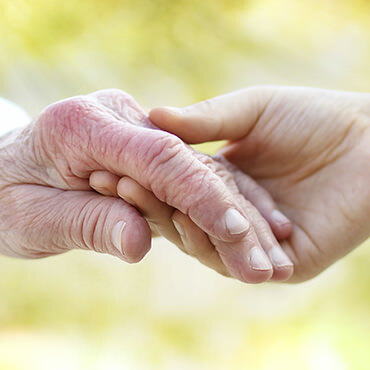 The Caring Place is a communitybased, community-supported organization, working to improve the quality of life for every client. For more information on The Caring Place visit www.caringplacetx.org.